Nawaporn Saeneewong Na Ayudhaya is a PhD candidate at Nottingham Law School, Nottingham Trent University. She holds an LLM in Global Environment and Climate Change Law from the University of Edinburgh and a Bachelor of Laws (hons.) from Thammasat University, Thailand. Her PhD thesis is relating to the establishment of Marine Protected Area (MPA) with the focus toward the regional cooperation to establish the MPA. 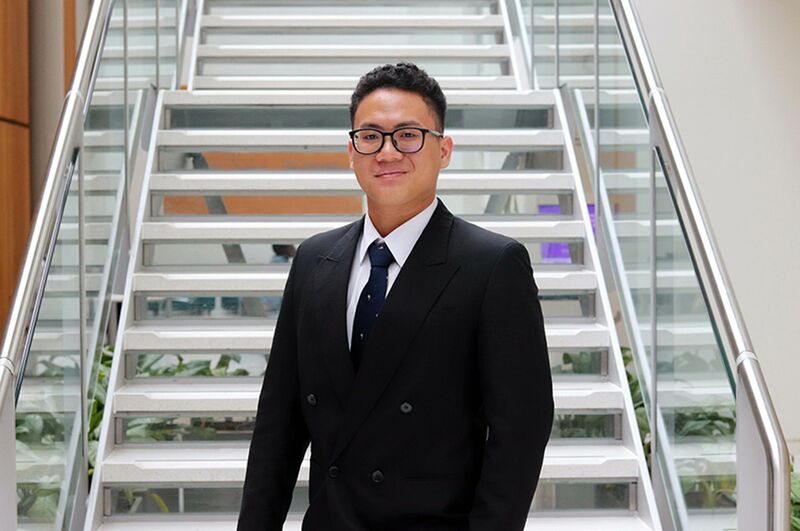 Nawaporn is the holder of the Royal Thai Government Scholarship for the studying of the international environmental law from a master level to a PhD level since 2011. She will also start her career as a law lecturer at Chiang Mai University, Thailand from July 2017. During her time of studying she participated the training course on the Law of the Sea in Yeosu Academy, South Korea in 2014. She also presented some part of her thesis at the IUCN Academy of Environmental Law 13th Annual Colloquium held in Jakarta, Indonesia, 2015. 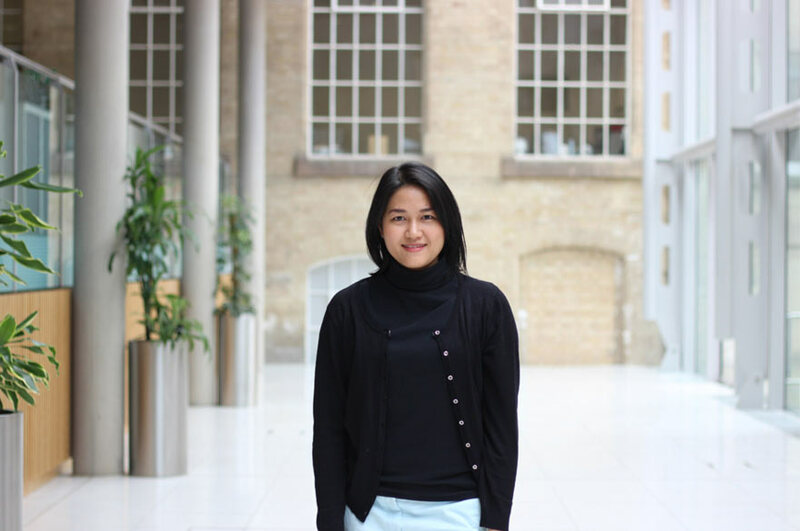 Nawaporn has developed a particular interest in the protection and conservation of the marine environment and the biodiversity through her academic experience. Her areas of interest include international law, international environmental law, the law of the sea and law relating to the conservation of the marine environment and biodiversity. She is also a member of the Centre for Marine Ecological Resilience and Geological Resources (MERGeR).